A bootfoot wader for warmth and GORE-TEX breathability + durability you can count on for cold-weather wading.Stepping into the river can clear your mind and shift your focus to the moment. Whether you get out monthly or daily, our men's G3 Guide Bootfoot Vibram -soled Wader is your dedicated partner for cold-weather head-clearing missions in the river. 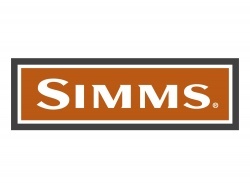 Legendary Simms durability meets three- and four-layer GORE-TEX PRO SHELL construction in this wader for breathable all-day comfort. An articulated fit promotes a natural range of motion for confident movement in and around the river, and you can say goodbye to cold, wet feet thanks to the rugged built-in boots with neoprene insulation and a grid fleece lining. Stud-compatible Vibram soles offer trusted grip in and around the water, while your hands will appreciate the microfleece-lined pockets. Features like our Super-fly Patch and flip-out Tippet Tender pocket keep essential tools and supplies close at hand. 3 layer GORE-TEX Pro Shell in upper; 4 layer GORE-TEX Pro Shell in seat & legs. GORE-TEX PRO SHELL outerwear is waterproof, exceptionally lightweight and offers the ultimate in breathability, durability and extended comfort. Constructed with a woven backer, GORE-TEX Pro Shell garments slide easily over other layers and offer exceptional tear strength and internal abrasion-resistance. Vibram soles boast innovative compounds and technical sole patterns, specifically developed to meet the challenges of many different environments and applications. Designed to Blend In Because you re the last thing fish want to see. Uniquely designed to evade fish, River Camo offers you an edge at beating detection, so you can get one step closer to the fish and that perfect casting position. 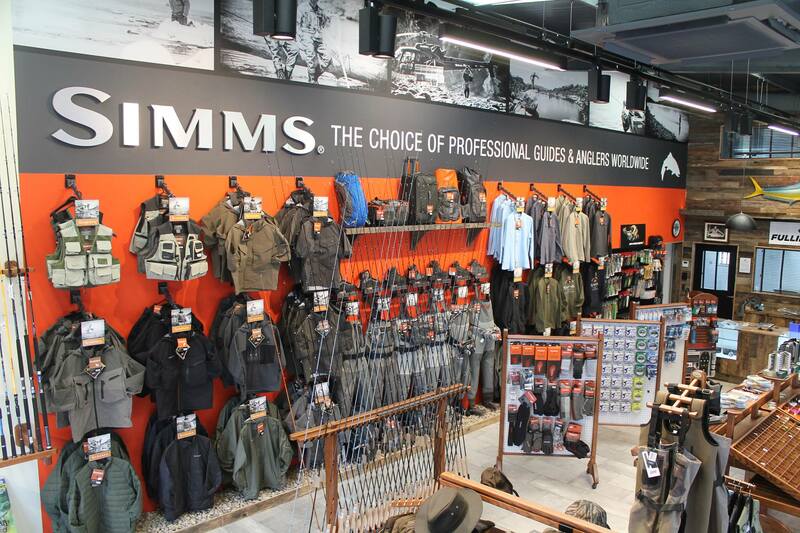 In collaboration with Veil Camo, Simms developed River Camo a cutting edge, proprietary and mathematically driven camouflage pattern for fish by breaking up shapes. Built with a color palette tested in the river environment and against the fish's vision, River Camo is technology built to keep you more in tune with the natural world.